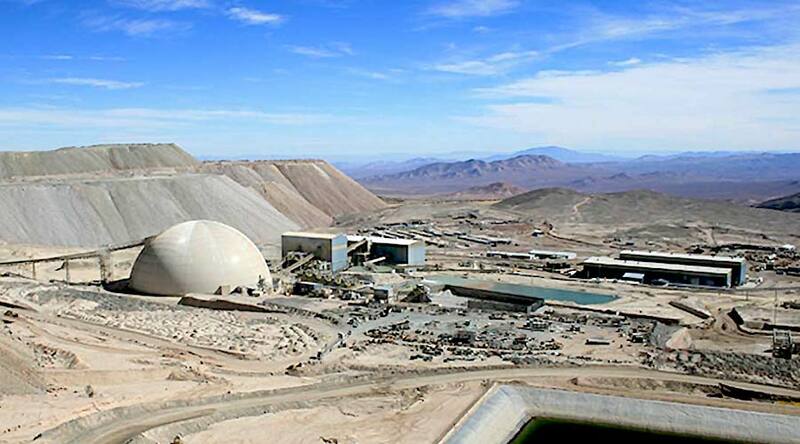 Workers at the Zaldívar copper mine in Chile signed a three-year wage deal with operator Antofagasta, the union and company confirmed to Reuters on Monday. The workers voted to go on strike two weeks ago but had to enter a mandated government mediation period at the Antofagasta-Barrick Gold joint venture before being allowed to down tools. A strike would've been the first in the history of Antofagasta. The London-listed company is part of the Luksic group of companies, one of Chile's largest conglomerates. Antofagasta also faced labour action at its Centinela which last year produced 180,000 tonnes of copper. Antofagasta is the world's number 9 copper producer with total output of 477,000 tonnes last year on an attributable basis.